Elementary School Excellence Award (VIQC) Does not qualify for any events. This event is sure to be a fact-paced and exciting event. All teams should come prepared for competition. Here are a few steps that every team should take to ensure that they are prepared. 2. 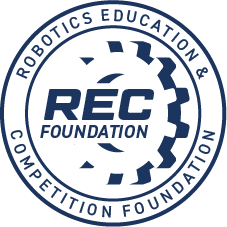 Check the official VEX IQ forums for rule updates and changes. 5. 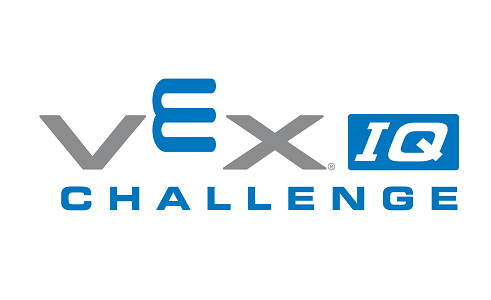 Be sure to read 101 Things You Should Know Before Your First VEX IQ Tournament. 8. Remember that safety comes first. 10. Read through the Robot troubleshooting guide. Ask for Martin and mention that you want the Mt. SAC event rate. Note: These hotels are not affiliated with the event in any way. Their contact information is provided for your convenience only. Mt. SAC is located at 1100 N. Grand Ave, Walnut, CA 91789, where the 10, 57 and 60 freeways come together. The event is in Building 9C on the Mt. SAC campus. The event will start promptly at 9AM. Door open at 8 AM and please arrive by 8:30 AM for registration. The event organizers will work hard to have the event over by 5 PM. Be sure to register for Skills and Programming Challenge when you arrive at the event so that the competitors can queue in a timely fashion. The Mt. SAC Robotics Team will be grilling. $5 BBQ lunch will be available to all participants which is a fundraiser to support the sponsoring team. For Mentors / Parents there is an excellent farmers market on Campus until 2pm. The world champion Robomagellan team will be on hand to demonstrate their autonomous outdoor navigation platform and talk about their preparations for the Army / AUVSI Intelligent Ground Vehicle Challenge. The gold medal winning humanoid robotics team will be present to talk about the challenges of humanoid robots. Free parking will be available in lots adjacent to the Roboexpo and the Farmers Market. Please look for the Farmers Market signs and use those lots. Parking is $5 on other parts of campus. Participants will be asked to sign a waiver as there will be a feature article in Robot Magazine on the Roboexpo. Please be ready to promote your school and team to be included in the article.